Thanks for visiting today! 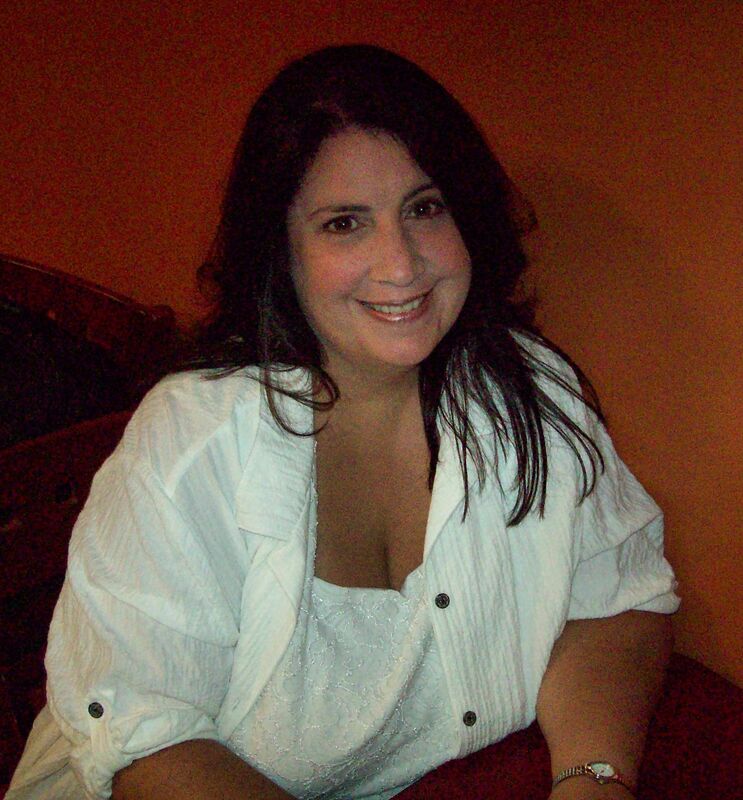 Join me in welcoming Staci Troilo, one of my fellow contributing authors from Story Empire. Also, welcome to a lot of new visitors today from various other blogs and groups including those from Story Empire and Staci’s followers. Take it away Staci! Hi, Paul. I’d like to thank you for inviting me here today. And a big hello to your followers. It’s my first time visiting, and I appreciate you giving me a moment of your time. The Story Empire Roadshow is sending us to different locations and letting us share different aspects of our work at each locale. 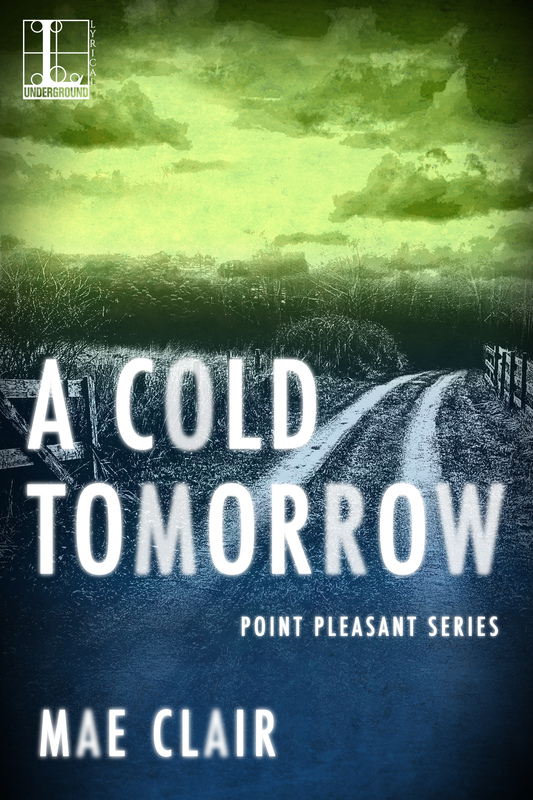 I thought today I’d introduce you to a character who appears in every book of this contemporary series, as well as in a short story set in the 1800s. How can that be? Well, read on and you’ll find out. I’ve arrived fifteen minutes early at the deserted Medici Protectorate compound in Western Pennsylvania. The interview is to begin precisely at 2:00 a.m., and I didn’t want to be late. The Brotherhood and the Notaro sisters evacuated when the location was compromised, and now the place stands silent, still. Eerie. I’m kind of uncomfortable, sitting in my car in the driveway. I feel completely exposed and on edge. What if their enemies are staking out the property? I could be in danger. Light shines from a ground floor window. I’ve been here for twenty minutes, and there was no sign of life inside earlier, nor did anyone arrive via car. Icy fingers of fear skitter up my spine and tingle my scalp. I’m being watched. I don’t need the interview this badly, so I reach for the key, still in the ignition. A tap on my window causes me to jump. Terror wants me to start the car and get the heck out of there, but curiosity forces me to look out the window. Warm waves of relief flood through me. I don’t know how he approached my car without me seeing him, but he’s the reason I’m here. So I exit my vehicle and greet him, anxious to get the interview underway. Staci: Hello, Michelangelo. Thank you for meeting with me. Michelangelo: Come inside. I cannot guarantee your safety here. Staci: (hurrying behind him) Is the compound being watched? Michelangelo: (shuts and locks the door; leads the way to the sunroom) I do not know. I am not out there trampling through the forest scouting for interlopers. I am inside with you. Although I do not know why. Staci: Why? Well, you’re a huge part of the Medici Protectorate series. If readers can better understand you, they’ll have a better grasp of the legend and the story world. Michelangelo: Is it not your job as the scribe to make certain readers know what is necessary when it is necessary? Staci: Well, yes. But you’re so fascinating. Even though you’re a secondary character, without you, there would be no series. Michelangelo: Ah, I see. You wish to use me for your own purposes. Staci: That’s not a very flattering perspective. Michelangelo: When you have lived as long as I, you learn to evaluate intentions quickly and accurately. Staci: Okay. We’ve started out on the wrong foot. I’m not thinking clearly because I’m on edge. It’s scary out here in the dark, especially when I know your enemies are looking for you. Michelangelo: As long as you are with me inside this compound, you are safe. Please, ask your questions. I have other obligations I must attend. Staci: It’s the middle of the night. Michelangelo: What is the phrase you are all so fond of saying? It is five o’clock somewhere. Staci: That’s really more for people going to Happy Hour than traveling the globe to thwart terrorists. Michelangelo: And yet, it is apt. Staci: Fine. Whatever. Why don’t you tell me what those other obligations are? Michelangelo: I am afraid I cannot do that. I do not wish to reveal our battle strategy. Staci: So there’s going to be a battle. Staci: I know you wrote the prophecy that foretold all of this. Is your conclusion about the battle more prophecy-based, or is it just your opinion? Michelangelo: You have followed the situation since John Notaro’s death. You have researched the Notaro family history back through the 1500s. Knowing that history, knowing Italy’s present socio-political climate, knowing the danger the Brotherhood faces, can you see any outcome other than a final, epic battle? Staci: Well, no. But I don’t want anyone to get hurt. Michelangelo: Nor do I. Which is why I am so busy. I have security matters to attend to. Staci: I thought Coz was in charge of security. Michelangelo: Yes, that is one of Roberto’s responsibilities. As Dominico’s focus is technology, Vincenzo’s is the law, and Giovanni’s is mergers and acquisitions. 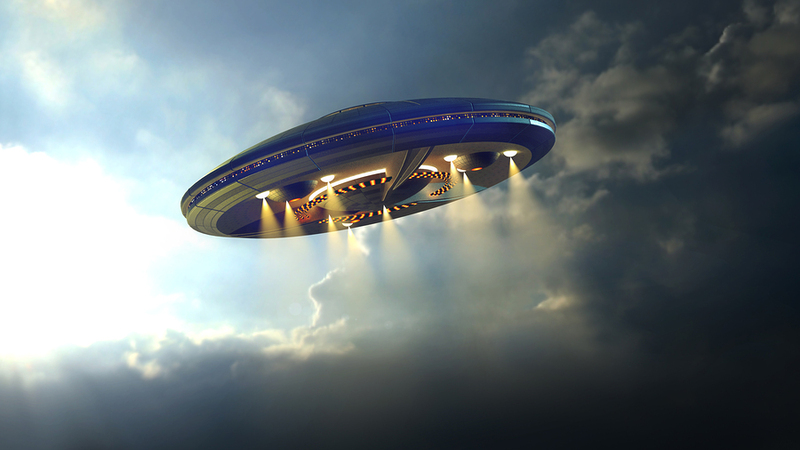 Those are their corporate focuses, and at times they put that knowledge to use for the Protectorate. But they all report to me, and in that regard, I tend to security. Staci: I thought they reported to Mike. Michelangelo: (pauses for a moment and studies me) They do, yes. And he is the liason between the Brotherhood and me. I am in charge. That is why they call me Capo. Staci: That’s a lot of responsibility. And over so many centuries, too. Michelangelo: I made a vow. I will not break it. Staci: And you used alchemy to make the vow? Michelangelo: It is not a magical promise. I gave my word, and I will honor my pledge. Throughout the ages. Until Armageddon, if need be. Staci: Do you really think you can live that long? Michelangelo: My alchemical research has allowed me to live for centuries, with no ill effects. I can continue until my vow is fulfilled. Staci: You’ve foreseen the future before. What about now? How long will you be at this? Michelangelo: Provided all goes according to plan with the final battle, this will be my last stand. Then I can rest. Staci: Are you planning on losing, then? Because your vow was to keep the Notaro family safe forever, until the line no longer existed. Did you foresee their demise? Do they lose this war? Michelangelo: (looks at wristwatch) We are out of time. I will see you to your vehicle, then I must go. Staci: (I scurry after him, out the front door, down the driveway, and to my car. Even with him next to me, it’s frightening there in the middle of the night. But before I get in my car, I need answers to the questions he left me with.) But the Notaro family? The Brotherhood? The final battle? Michelangelo: Goodnight, Signora Troilo. Safe travels. Michelangelo disappears. He literally vanishes right in front of my eyes. I’m now terrified for the Notaro family, and I stand there, blinking at the empty driveway where he stood just seconds before. Foliage rustles on the other side of my car. My fear for the Notaro family is replaced with fear for my own safety, and I jump in my car and hightail it out of there. I can worry about the sisters and the Protectorate later. So, that’s a brief look at the man who started it all. I do hope you enjoyed hearing from Il Divino, or the divine one, as he was known by his contemporaries. Thanks for letting me visit today! As my thanks to you for reading all the way through, I’m offering two prizes to commenters. One commenter will receive a free eBook of their choosing, not just from the Medici Protectorate series (although you can choose one of those), but from any of my works (the complete list can be found by clicking here). Another commenter (US only) will be sent a Medici Protectorate sticky note pad. Good luck! 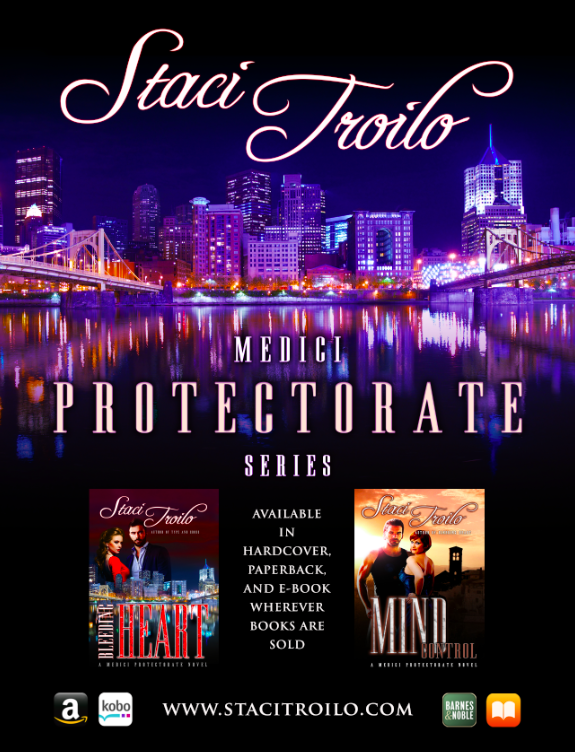 Be sure to check out Staci’s entire Medici Protectorate Series via her links! 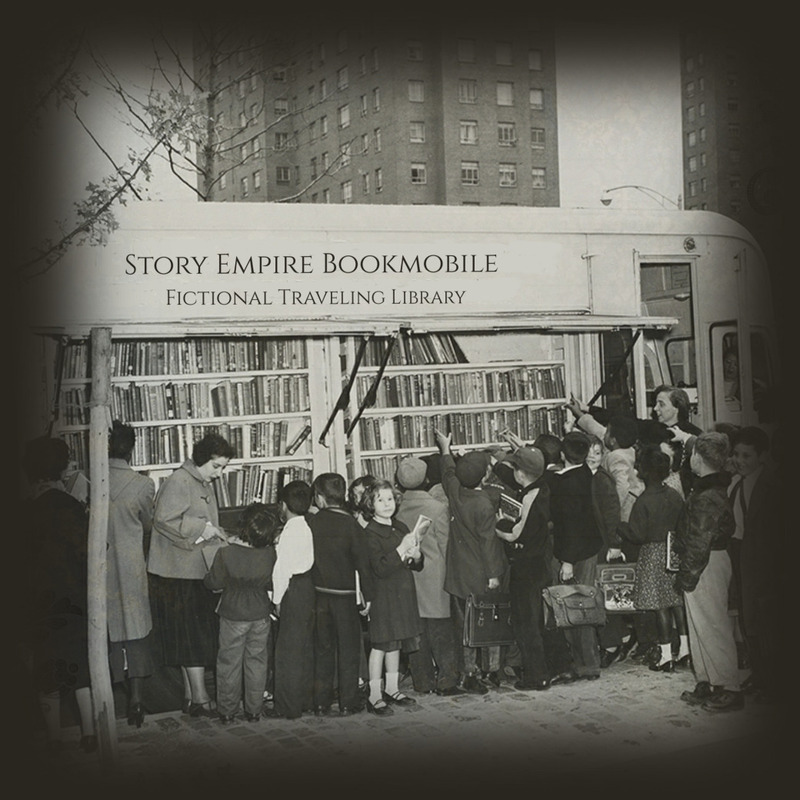 You can view the Story Empire Roadshow tour schedule for today and all week. Also, please make sure to leave comments below so you can be in the running for Staci’s prize at the end of the week! Thanks for visiting today and have a fun week!